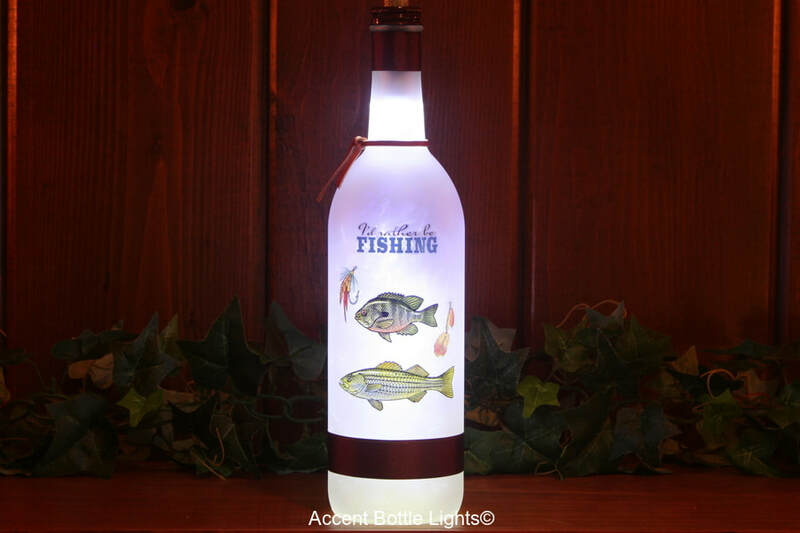 Outdoors and Leisure lamps for those who enjoy golfing, hunting, or fishing. 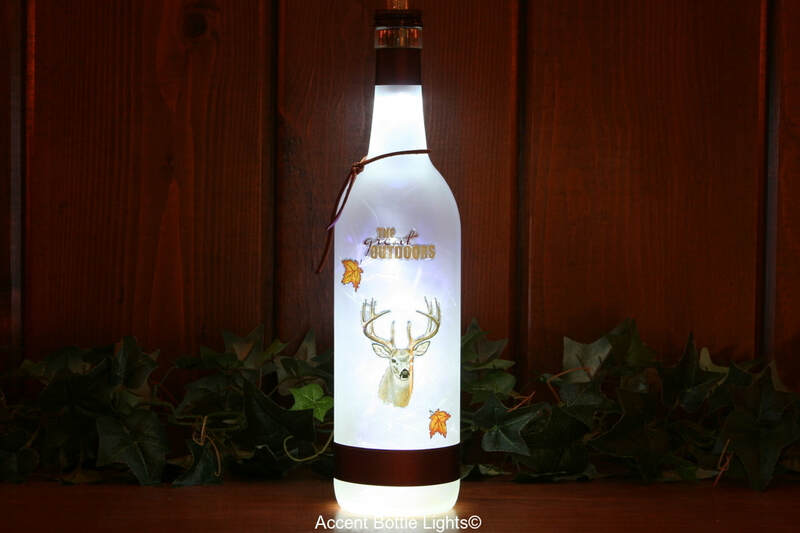 Shopping for men can be challenging and many are certainly hard to buy for when it comes to birthdays, Father's Day, or Christmas. 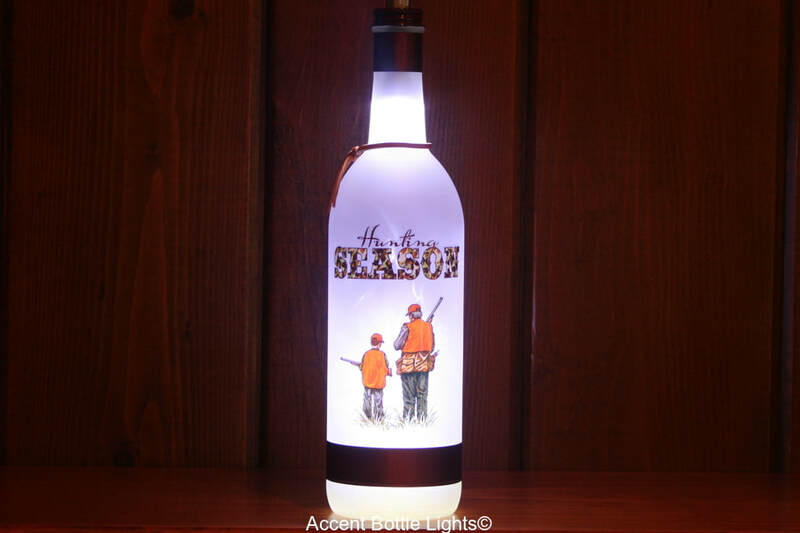 The bottle lights make a perfect gift for golfers, hunters, or fishermen and a nice addition to a man cave, rec room, or home bar.